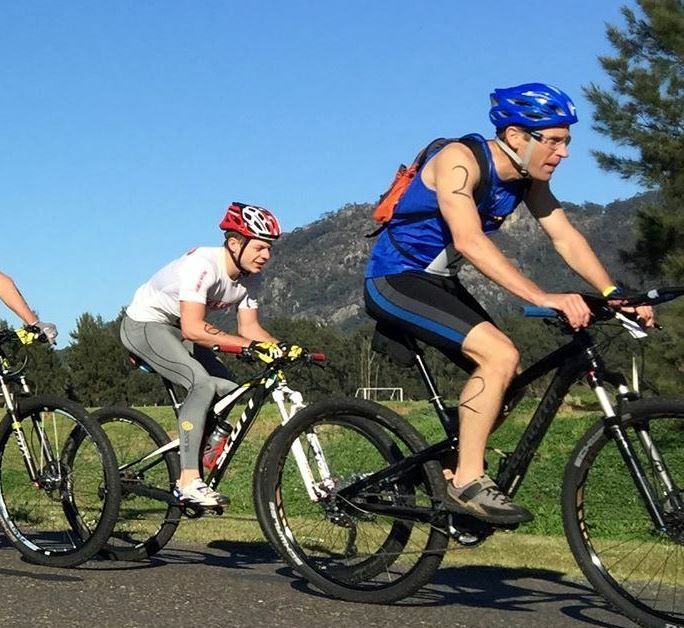 Held on the second Sunday of September each year, the Gloucester Mountain Man Tri Challenge is somewhat unique, consisting of a 24 km mountain bike ride along mountain and 4WD roads, creek beds, cattle tracks, rainforest, country roads and open country. 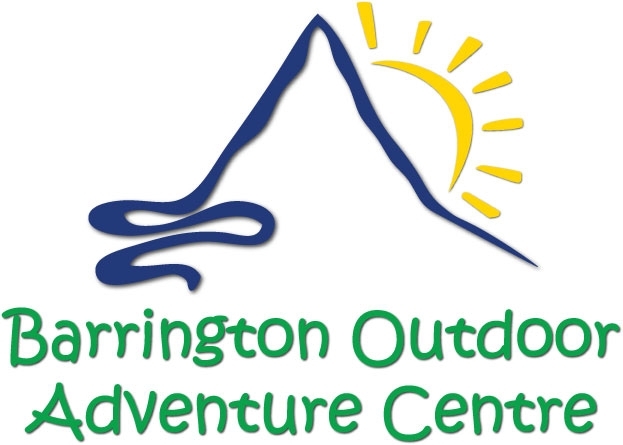 The second leg consists of an 10.7 km kayak paddle down the crystal clear waters of the Barrington River, and the third being an 8.8 km run leg along the scenic Thunderbolts Way and back into the Gloucester District Park. The race starts at the southern end of Boundary Road, where cyclists proceed in a northern direction entering Thunderbolts Way then turning left onto Buckett’s Road until reaching Stanton’s property. The bike leg then proceeds across country through Stanton’s property looping back and returning to Buckett’s Road continuing on in a southerly direction across the ford onto Stanton’s Lane and then turning right onto Faulkland Road. Taking a left turn off this road the track is now cross country through beef grazing land returning to the Faulkland Road across two more fords before turning right across another ford climbing the hill before cruising down to Rocky Crossing where the kayak leg begins. The Kayak leg commences at Rocky Crossing and terminates at the Barrington Bridge where the run leg starts. The run leg climbs onto Thunderbolt’s way, turns right onto the Barrington Bridge and returns to Gloucester ending at No. 1 Oval in the Gloucester Park. The Registration Centre is located at the Recreation Centre in Gloucester District Park. Registration will take place between 11 am and 5 pm on the Saturday prior to the race. Competitors will need to have their name marked off the registration list and collect race bag and contents. Support crews will be responsible for ensuring that their competitor is fully aware of organisational requirements. The Tri Challenge is heavily supported by some 200 volunteers who will be available to give advice and assist in any way possible. Kayaks to be delivered to Rocky Crossing by 4 pm Saturday. Security system will be in place to ensure safekeeping. All support crew, competitors and volunteers are required to attend the Briefing session which will take place at the Recreation Centre at 5.30pm on Saturday. Please do not assume that because you have competed in previous years that it is not necessary to attend the Briefing session. This is a compulsory requirement. Carbo dinner will take place after the Briefing session at approximately 6 pm. Competitors competing in the main event have their carbo dinner included in their entry cost. 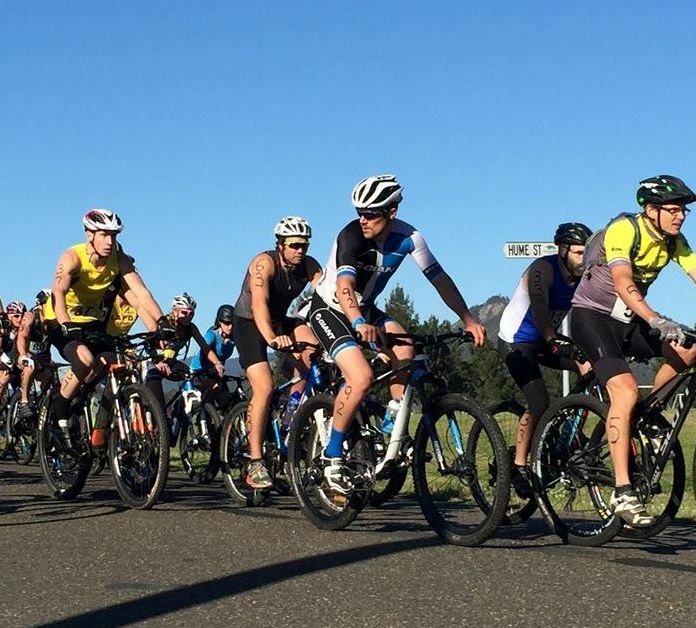 Competitors competing in the “event within in the event” do not have the carbo dinner included in their entry costs but can purchase tickets if required. Non competitors can purchase ticket/s for the carbo dinner at registration area/door. Please note the briefing and carbo dinner is compulsory for competitors. 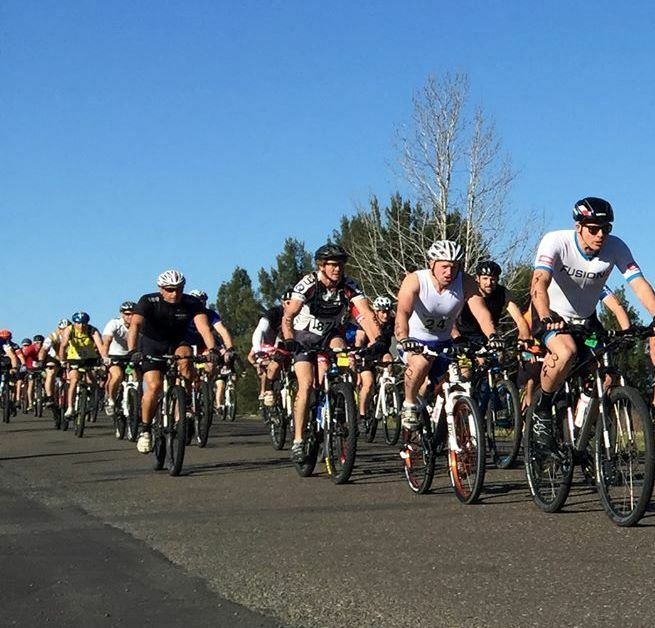 Competitors are required to attend Recreation Centre from 6.30 am on the Sunday of the Race for the purpose of numbering and must sign in as well at this time. Timing anklets will be handed out at this time. Teams will share an anklet and it is their responsibility to pass this on to their team mates at leg change. Main Event Individual competitors will commence race at 8am, teams commence 8.30am. Event within the Event competitors start times to be decided. Committee reserves the right to adjust commencement time should numbers require this. There will be drink stations and first aid stations all along the course. Food and drink will be available at the finishing line prior to presentation of prizes at 2 pm.